Here you can find a variety of mustard for every occasion! 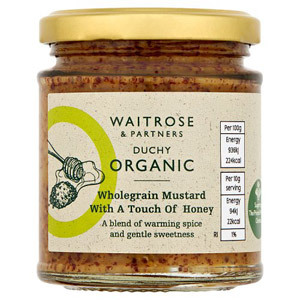 A must have in the kitchen, it can be used to accompany hot or cold meats, cheeses or be used in dressings and marinades. 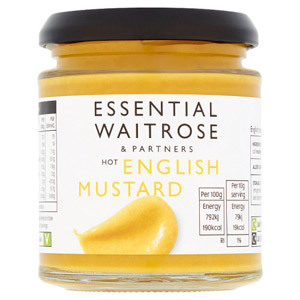 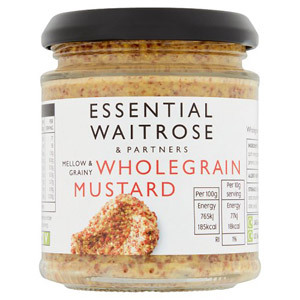 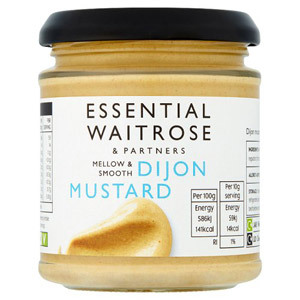 Check out our selection of high quality mustard to bring an abundance of flavour to your dishes!